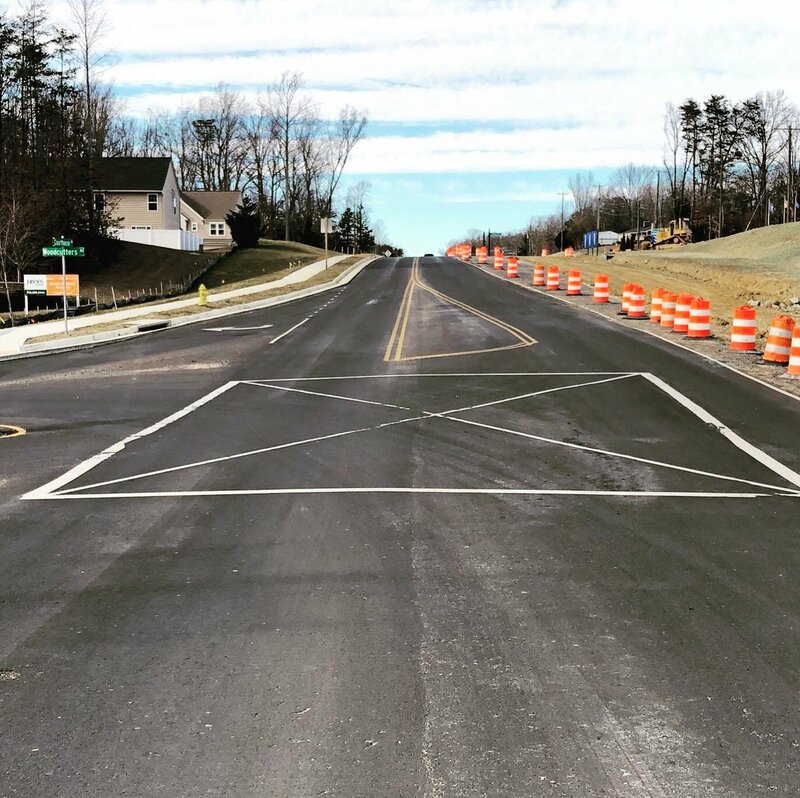 Residents, are you familiar with the “X” pavement markings on Rt. 1 southbound at Truslow Road and on Courthouse Road in front of Colonial Forge High School? We’d like to remind motorists not to “block the box” at these intersections.